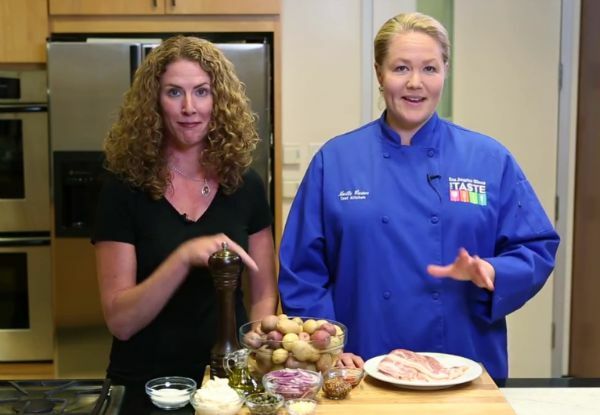 Chef Noelle Carter isn’t just number one, she’s the only one. The only full-time, in-house, newspaper Test Kitchen Director in the country. And Los Angeles Times is one of the few newspapers in the country that even has a test kitchen. I think that settles the whole Los Angeles – New York debate right there. Los Angeles wins by a Noelle! 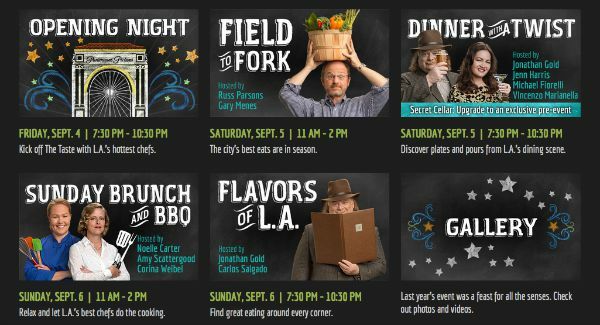 I met up with Chef Noelle Carter, Director of Los Angeles Times Test Kitchen, to get a sample of what’s in store for her Sunday Brunch and BBQ at The Taste this Labor Day Weekend. 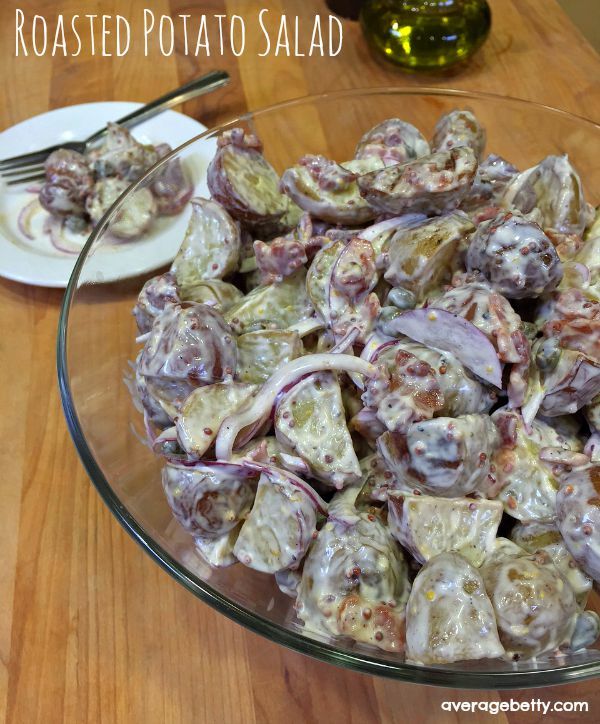 Watch the video and learn the secrets to Noelle Carter’s Roasted Potato Salad. Chef Noelle, LA Times Food Editor Amy Scattergood and Chef Corina Weibel of Canelé host the Sunday Brunch and BBQ this Labor Day Weekend at Los Angeles Times The Taste. With a line-up of great chefs including Roy Choi and Neil Strawder, this event is not to be missed.